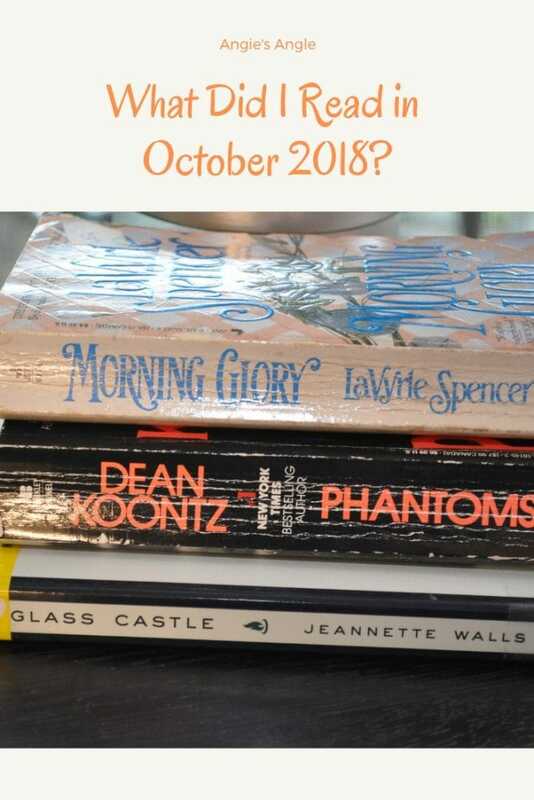 What Did I Read in October 2018? 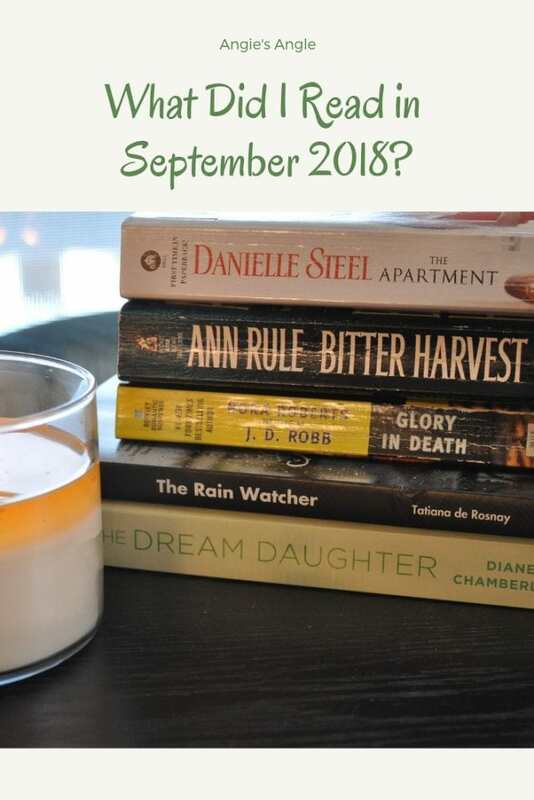 What Did I Read in September 2018? 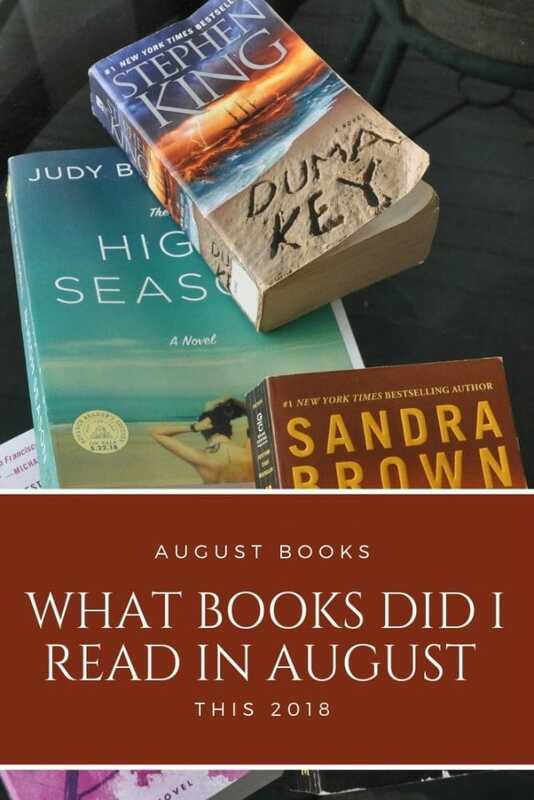 What Did I Read in August 2018? 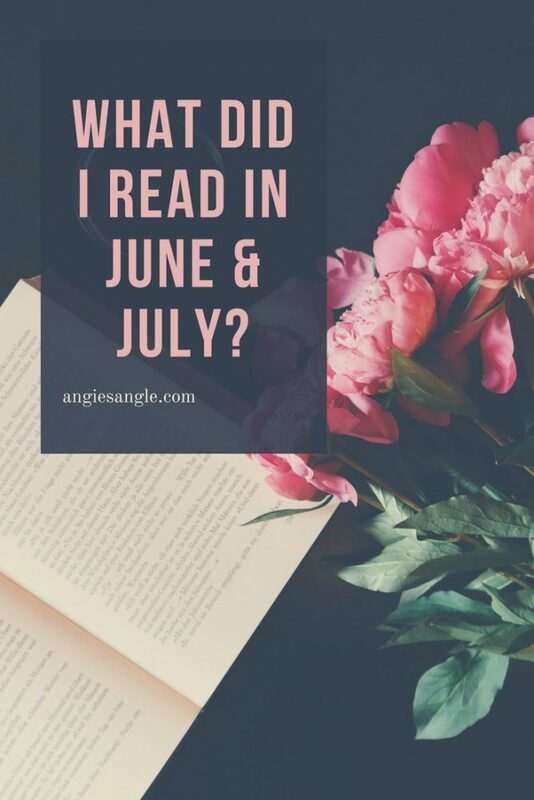 What Did I Read in June and July 2018? 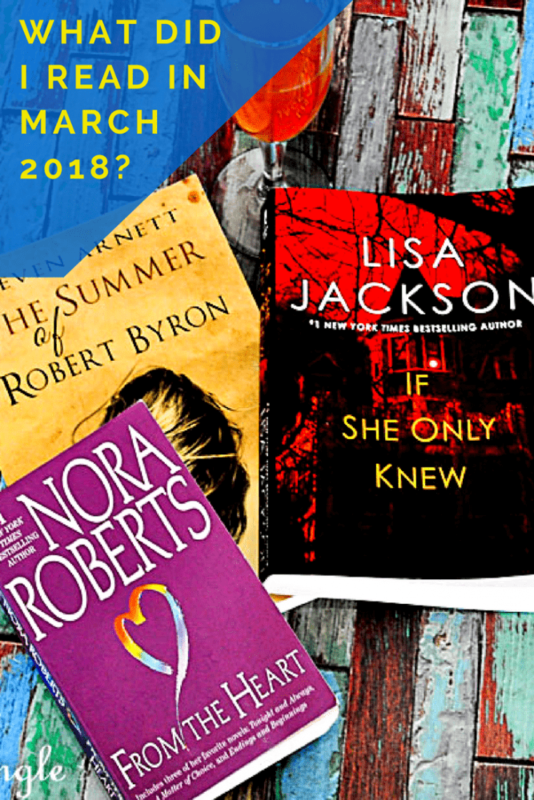 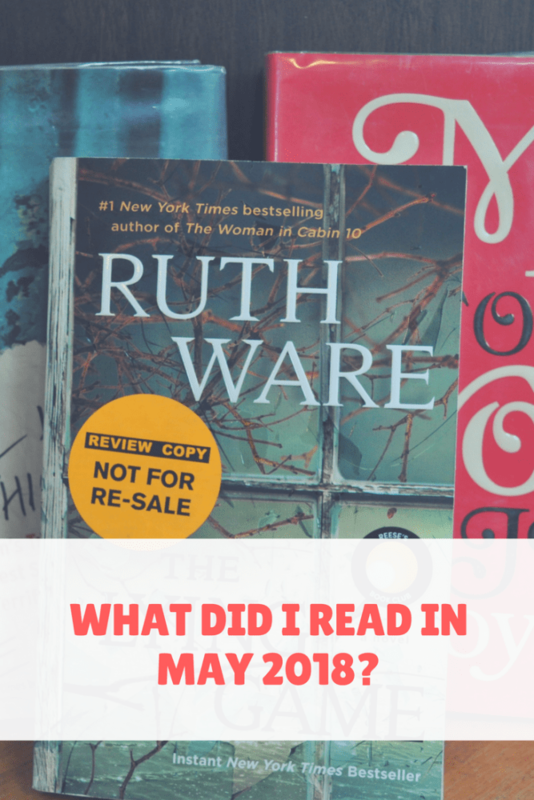 What Did I Read in May 2018? 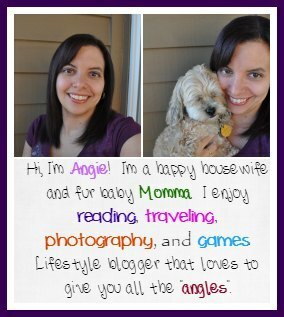 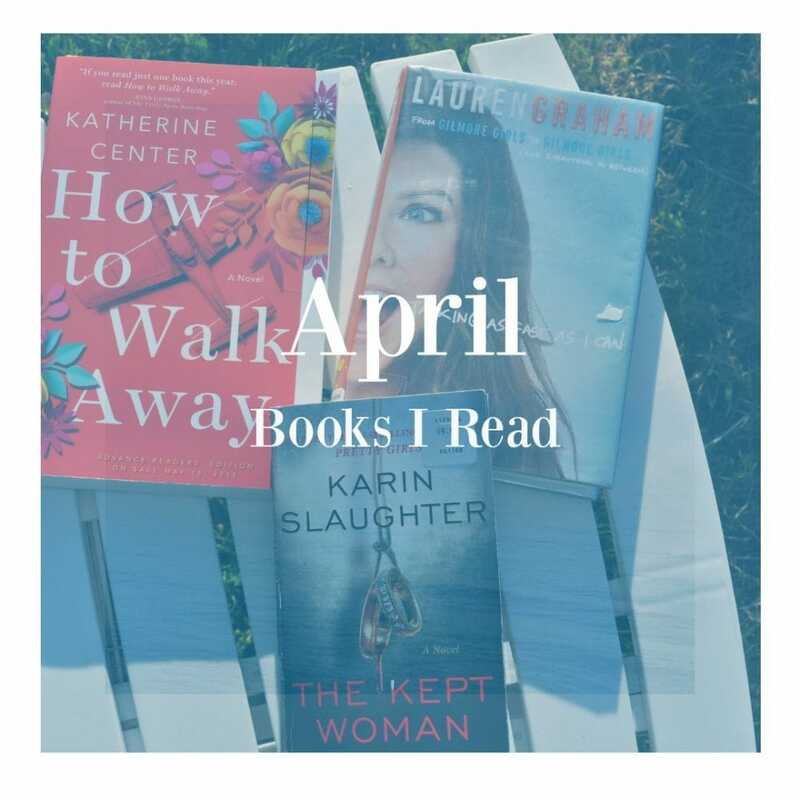 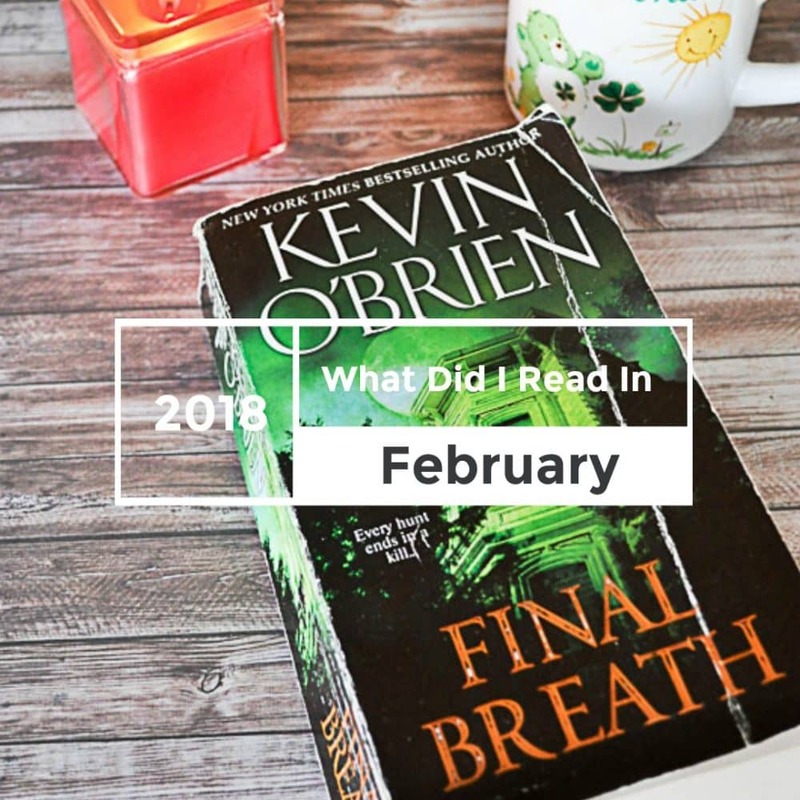 What Did I Read in March 2018? 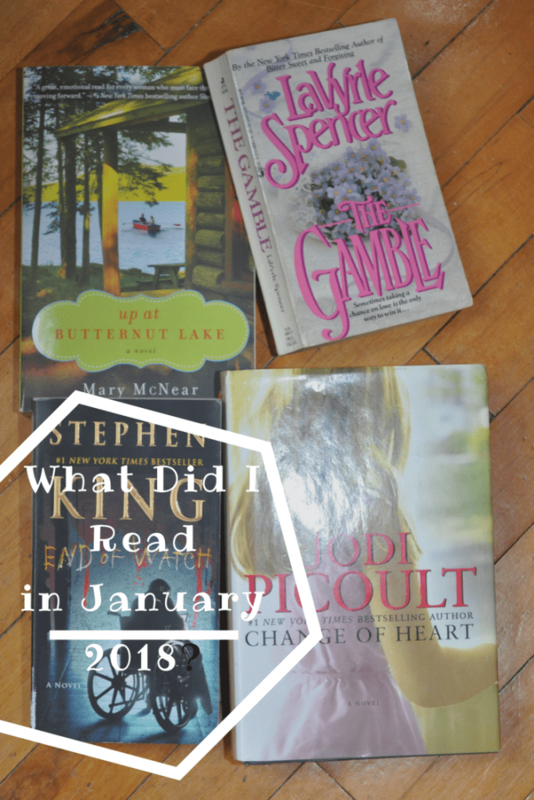 What Did I Read in February 2018?